Traveling to the United States can be a life long dream for billions of people but those who frequently travel to the US for business-related activities are more at ease about the prospect of traveling to the so-called “Land of Opportunities”. Business travel to the United States, like any other country of the world, requires proper documentation that mainly includes passport issued by your country of origin and an authentic visa issued by US Counsellor Office. But there are several countries whose legal citizens do not require to possess specially issued visas when traveling to the United States for business as they are provided on arrival visas if they have documents proving their identity as legal residents of a set list of countries. As fascinating as it might sound, but a visa on arrival is something that requires a valid passport and US authorities perform proper checks in order to authenticate the validity of passports. After all, a passport is the only true identity document that can help a potential visitor to gain unrestricted entry into the United States without even owning a visa, granted that they belong to list of countries whose citizens enjoy this special prerogative. But as one can assume, this free ride can be misused by travelers with fake documents to get into the US. There are certain checks that can be performed for passport verification. A unique bar code like section is present on the bottom of the first page of any passport. It is the same page that contains the personal information of the passport holder within a coded fashion. The first line of defense against a forged or fake passport is checking the MRZ code against the data provided on the passport. This ID check can either be performed with the help of manual as well as with the help of an automated KYC service provider such as Shufti Pro. 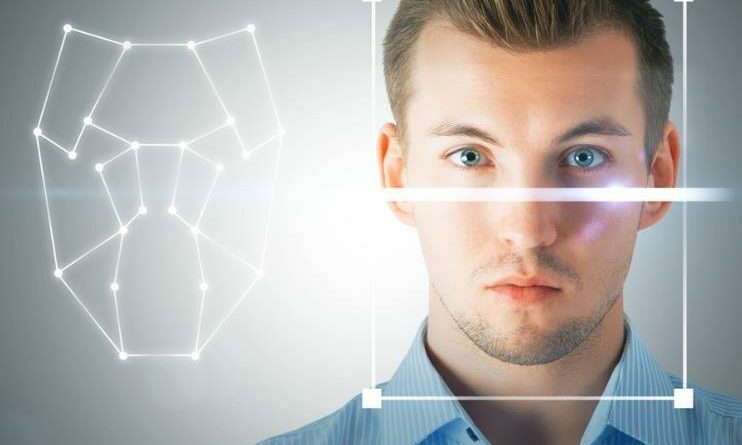 Primarily offering extensive identity & age verification solutions, Shufti Pro can perform facial recognition along with passport verification. Later on, the facial image of the traveler can be matched with that of the image printed on the passport. Unique facial features on both images can provide concrete evidence about the true identity of the passport holder. These days the technology for identity verification has far surpassed the usual manual ID checks that were performed with the help of outdated KYC software. Now, the online ID verification software takes help from template matching and machine learning algorithms in order to detect any attempt to forge a document through hard-to-detect photoshop editing. Off course, the travel ease for business to the greatest economy of the world sounds amazing prospect, but identity thieves and fraudsters also think of this as an opportunity to sneak into the world’s strongest champion of level playing fields. But document verification services and KYC authentication has taken hold of scammers that try to misuse the leniency offered to friendly nations.